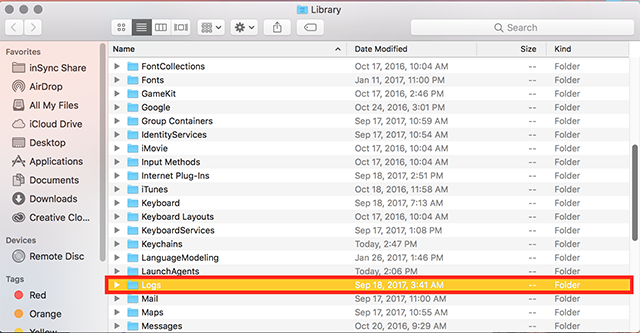 The troubleshooting package of Zoom stores log files to help Zoom engineers investigate an issue. 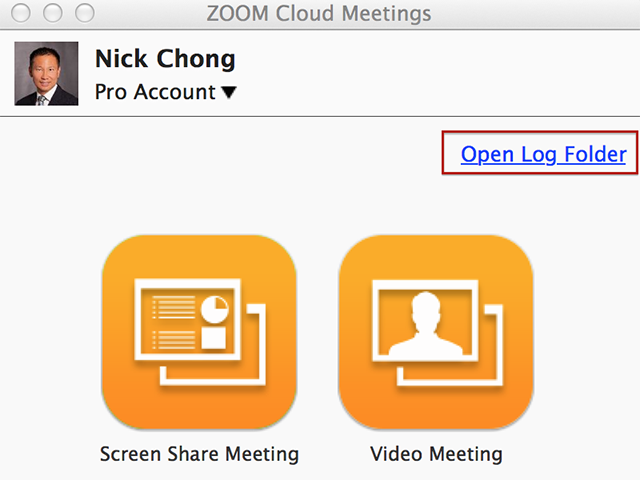 After recreating the issue, these files need to be sent to your Zoom support agent via your existing ticket. The troubleshooting version does not allow Zoom support or engineering access to your computer. Login to new Mac client. Please ignore any prompts to update. 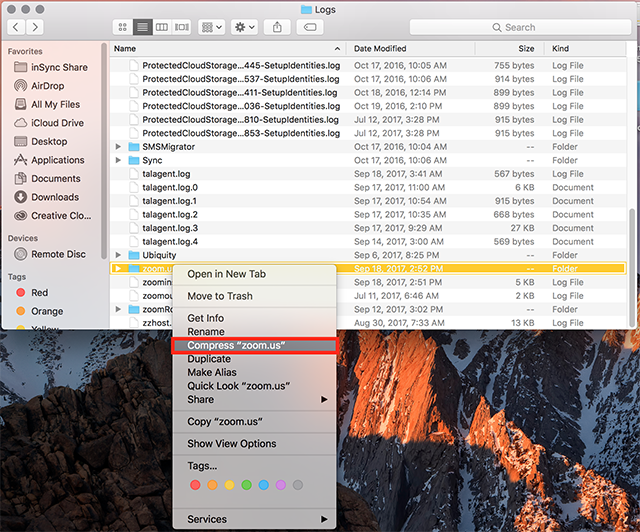 If there is no option to Open Log Folder, you can locate and zip it manually. Click on Go at the top of your screen. 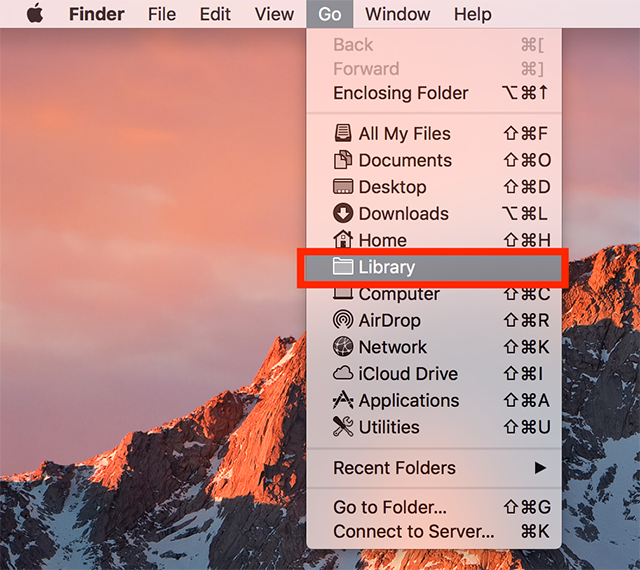 Hold down the option/alt key and the Library folder should appear. Control click or right click on the zoom.us folder. Send this zip file on your support ticket.